Hey snappers! 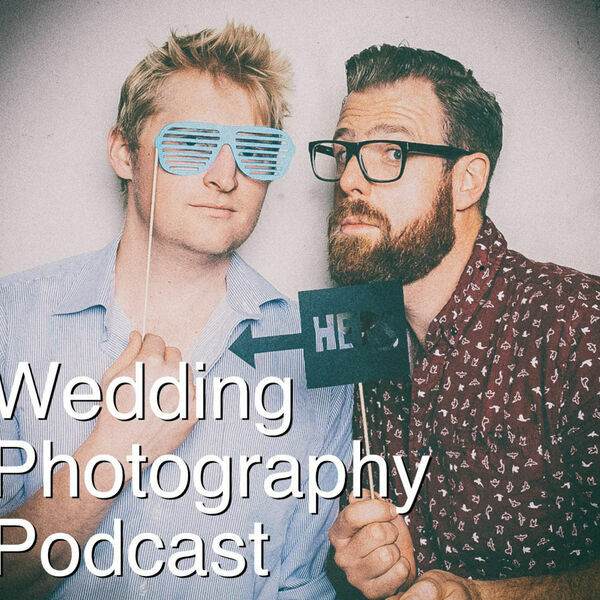 In episode 47 we talk in detail about some useful tips you can give to your couples that will help their wedding day run smoother, and will also make your job easier. We cover topics like not over-crowding your prep with too many people, scheduled down-time, organising family photos, and unplugged weddings. Greg does a live unboxing of his new Sony a7iii + Sigma 135; we answer a bunch of really good questions from you guys, and we finish up with some great Aussie music recommendations.